NEW A/C UNIT JUST INSTALLED NOVEMBER 2018 WITH TRANSFERABLE WARRANTY !!! GREAT LOCATION!! 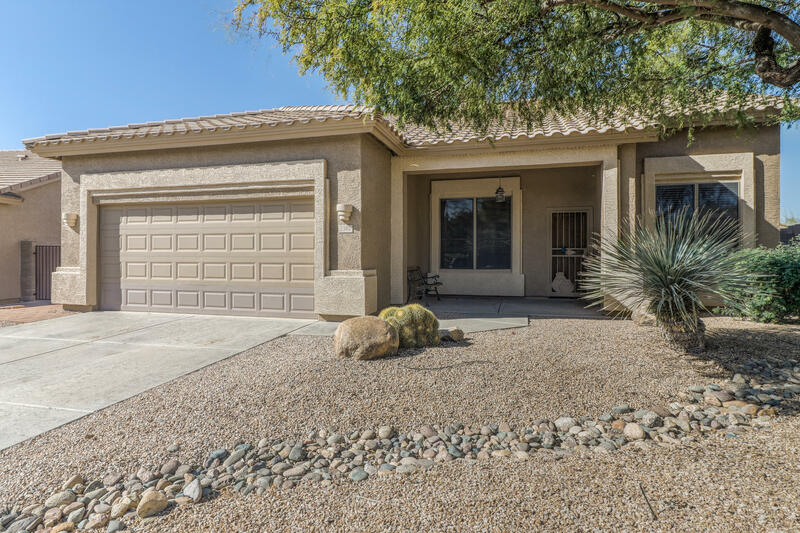 3 BEDROOM + DEN/ 2 BATH/ 2 CAR GARAGE HOME IN A BEAUTIFUL GATED COMMUNITY IN NORTHEAST MESA!! THIS HOME IS FILLED WITH UPGRADES...TRAVERTINE TILE/ GRANITE COUNTER TOPS/ STAINLESS STEEL APPLIANCES/ 9 FT. CEILINGS/ EPOXY FLOORS IN GARAGE/ WATER SOFTNER AND MORE!! GREAT LOCATION!! A MUST SEE!! EASY ACCESS TO BIKING & HIKING TRAILS!! EASY ACCESS TO THE RIVER & LAKES!! !